Some big movie studios are launching VR experiences to create hype for their upcoming movies. Why not? It is a great way to get the word out and get people interested. And now 20th Century Fox is doing this for the Assassin’s Creed movie. A collaboration between the studio, AMD, and Dell’s Alienware is going to bring an Assassin’s Creed VR experience to select AMC theaters across the United States. Fans will want to head to theaters to check it out. 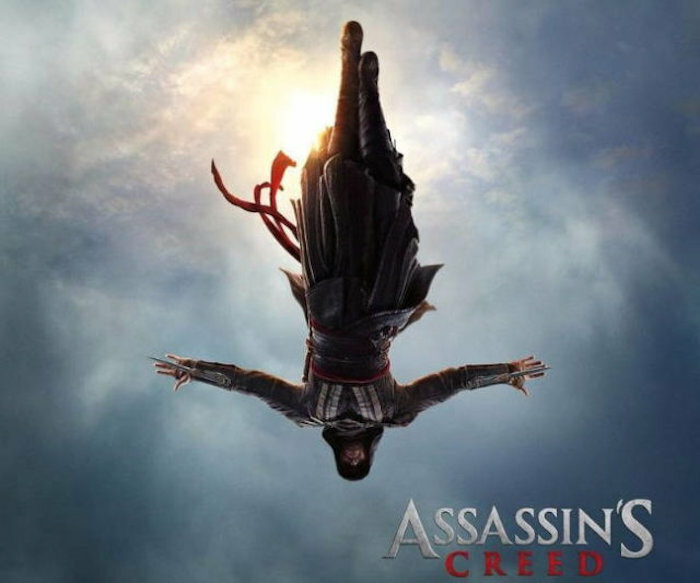 AMC theaters in New York City, Los Angeles, Austin, and San Francisco will show a virtual reality experience based on the Assassin’s Creed film beginning December 1st through January 2nd. The participating theaters will have free Oculus Rift kiosks where visitors can check out the VR experience. The footage will be premiered at The Game Awards and will be released for free as well through Oculus Video for the Oculus Rift and the Samsung Gear VR. Locations include Century City 15 in Los Angeles, Orange 30 in Orange, California, Lincoln Square 13 in NYC, 34th Street 14 in NYC, Barton Creek 14 in Austin, and Metreon 16 in San Francisco. If you are nearby, go check it out. These theaters will run the Assassin’s Creed VR experience during afternoon hours starting at around 2 or 3 pm every day up until 10 pm. The actual movie will release December 21st.